How do manufacturer rebates impact drug prices? 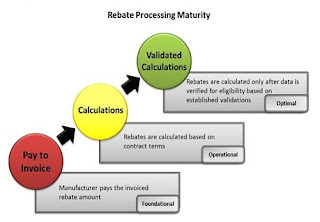 A new report conducted by Visante questions the rebates prescription drug manufacturers give to pharmacy benefit managers (PBMs), who negotiate rebates on behalf of employers, unions, health plans, and the federal government to reduce costs for their customers. The authors analyzed SSR Health data on list price and gross sales to determine if manufacturer rebates impact prescription drug prices. Included in the study were gross and net sales for 176 self-administered, patented, branded drugs sold in the United States between 2011 and 2015. A statistical analysis revealed there was no correlation between price increases and rebates, according to the study. The authors found that drug prices have been both increasing and decreasing for prescription drugs, independent of rebates. Pharmaceutical manufacturers claimed the rebates have had a negative impact on drug costs. They also allege that PBM involvement is the reason prices have increased, while PBMs have blamed manufacturers for price increases. 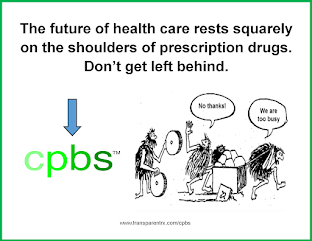 PBMs report they pass along 90% to 100% of manufacturer rebates to plans, which cut out-of-pocket costs for patients, according to a press release from the Pharmaceutical Care Management Association (PCMA), who commissioned the study. If rebates were responsible for increasing drug costs, the correlation would be associated with an upward sloping line; however, the authors discovered that the correlation is relatively unchanging, according to the study. The authors also found no link between rebates for branded drugs and drug cost increases in major categories from 2011 to 2016. Interestingly, during this period, there was substantial growth in several drug categories that have low rebates, including rheumatoid arthritis, multiple sclerosis, and anticonvulsants, according to the study. Costs for multiple sclerosis drugs increased by nearly 20% from 2011 to 2015, while manufacturer rebates were less than 5%, according to the report. Additionally, the authors discovered that there were very low increases in categories with high rebates, including treatments for diabetes and asthma. 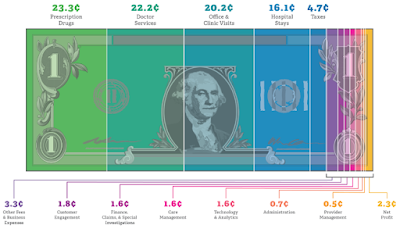 During this time, costs for drugs that treat both asthma and COPD increased approximately 7%, but the rebates for the treatments increased to nearly 40%. These findings suggest that drug cost increases are independent of rebates, which disproves claims made by manufacturers, according to the press release. What's your PBM IQ? Take our quiz to find out. What to do About Rising Health Care Costs?